Once a month, we show how our readers a behind-the-scenes look at our work here at Girl Scouts' national headquarters. In each profile, we spotlight employees from different departments and the work they do to serve our 3.2 million members. 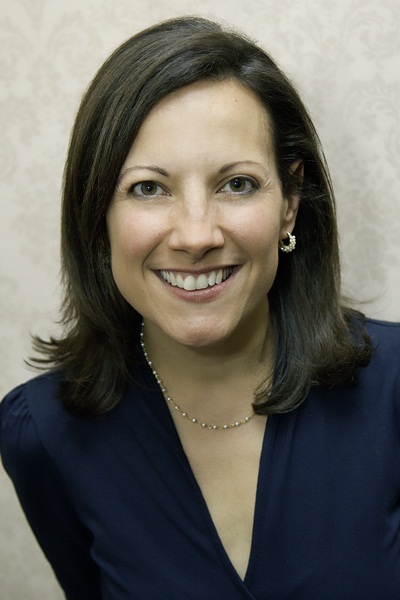 Today, we are looking at Andrea Bastiani Archibald, Ph.D., Developmental Psychologist, Program Development & Research at Girl Scouts of the USA. Andrea Bastiani Archibald never seems to stop. She juggles meetings at GSUSA, presentations on new research, and phone calls with parents and councils. As a developmental psychologist, she’s an active participant in every step of GSUSA’s creative process, ensuring that the programs and leadership experiences Girl Scouts receive help them achieve their goals. Andrea works in what she calls a “research-to-action” cycle, overseeing each Girl Scout initiative from beginning to end in order to guarantee that girls get the best possible experience. A typical cycle for Andrea begins when she collaborates with the Girl Scout Research Institute (GSRI) to initiate research and learn what kinds of leadership experiences girls are looking for. Then she meets with GSUSA digital and print editorial teams to create program content that’s relevant and fun. Once the programs are rolled out, she teams up with GSRI again to learn what girls believe can be done to further their experiences. 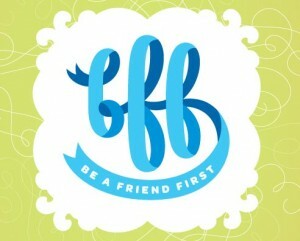 Recently, Andrea has been focusing on the new BFF (Be a Friend First) initiative, based on the aMAZE! leadership Journey. She hopes this Girl Scout anti-bullying initiative, now in the pilot phase with councils, will attract national and regional partners as well as more girls to Girl Scouting. Andrea majored in psychology at Skidmore College and earned her PhD in Developmental Psychology at Columbia University. She spent most of her academic career researching and publishing studies about girls’ health and development. After working with girls in clinical settings, Andrea realized she was more interested in developing preventative programs to keep girls happy and strong. One of the greatest challenges Andrea faces in her work is integrating the ideas of a wide variety of contributors in order to create effective Girl Scout program with measurable outcomes. She finds joy in many aspects of her work, from learning how a program directly impacts girls to talking with parents and councils about their roles in girls’ development and well being. Applying what she learned in academia to further the organization’s mission gives her great satisfaction. Above all, Andrea is glad to be part of an organization that supports girls changing the world in ways that only they can. This interview was conducted by Elizabeth Venere, who is not only our social media content scout, but also a Girl Scout Gold Award recipient entering her senior year of college this fall. She provides GSUSA with awesome social media content.